Sept. 11, 2018 – Under a law passed in August 2018, the U.S. Coast Guard (“USCG”) will now allow U.S. vessel documentation for recreational vessels of 300 gross tons or more. ybaa.com — There’s a saying in the industry; “If it was so easy, everyone would be doing it themselves.” In truth, it’s not so easy to sell a boat or find a boat that is a good match for you on your own. It takes time, commitment, know-how, and the right resources. If you are ready to buy or sell a boat, a Yacht Sales Professional can help turn your dreams into reality. June 27, 2018, Bellingham, Washington – Brian Pemberton, founder of NW Explorations and 74 year-old legend in the yachting community, is retiring. The Department of Revenue has updated its Guide for Vessel Brokers and Dealers. Go to the Member Center Welcome page and click on the Member’s Corner link to login. ybaa.com — For some, the allure of tropical breezes, calm waters and retirement aboard a beautiful new yacht travelling the world seems satisfying. For others, the slow boat to nowhere may not be enough, and to offset the restless pursuit of tranquility (and, frankly, expenses), a charter strategy is introduced to yacht ownership and operations. ybaa.com — The U.S. brokerage market made a gain in February, with 1,652 boats sold, up almost 100 boats from January’s slow start to the year, and a 3 percent increase over February 2014 volume. 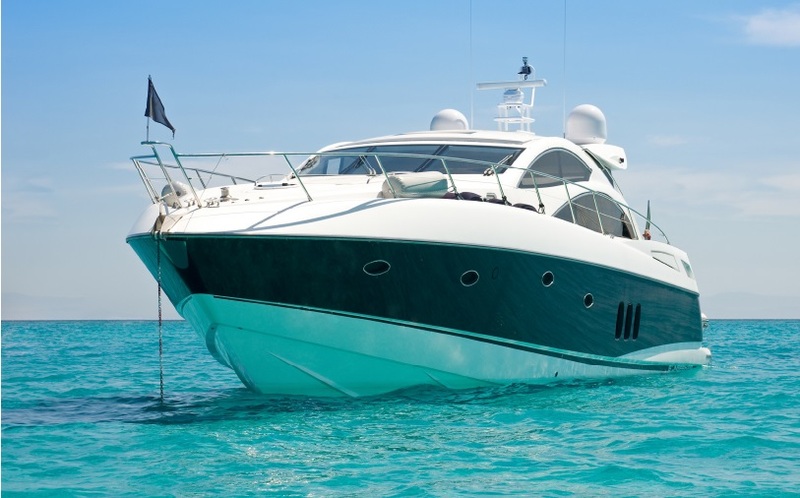 According to YachtWorld member brokerages reporting in SoldBoats.com, the total value of boats sold was $209 million, a 1 percent increase compared to the previous February. threesheetsnw.com — If you’re trying to decide what’s the best way to get your children learning and having fun on the water this summer, look no further than the Youth Sailing Open House on March 28th at Mt. Baker Sailing and Rowing Center at Stan Sayres Park. boatus.com — Back in the days of iron men and wooden ships, weather predictions were made with a barometer, good eyesight (a weather eye), and maybe a little intuition. Today’s mariner is more likely to predict the weather by glancing down at a computer screen than up at the sky. associationdatabase.com — There’s a saying in the industry; “If it was so easy, everyone would be doing it themselves.” In truth, it’s not so easy to sell a boat or find a boat that is a good match for you on your own. It takes time, commitment, know-how, and the right resources. If you are ready to buy or sell a boat, a Yacht Sales Professional can help turn your dreams into reality.